The class loves playing with blocks! 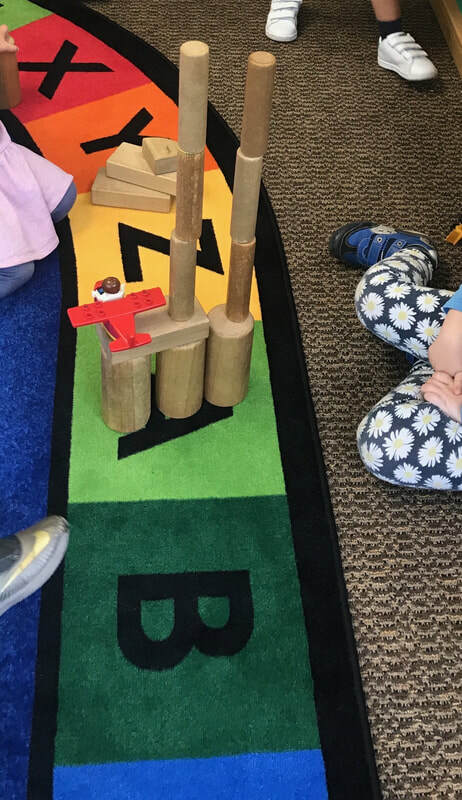 Block play helps the children classify and learn about shapes, see how the shape sizes relate to one another, promotes teamwork, and sparks their imagination! Adding beanie babies to their block play has created zoos!